JOIN KENTUCKY’S LARGEST AND MOST INFLUENTIAL PTSA! 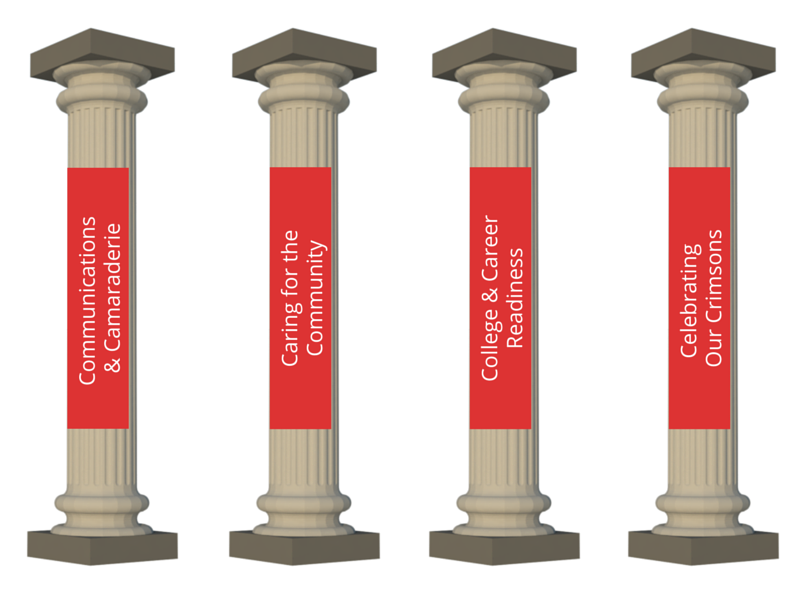 At duPont Manual, the PTSA is involved in many activities and programs that enhance the high school experience for all Manual / YPAS students, summarized in the four pillars below. We can only build this solid foundation with a strong membership. Membership is not limited to just parents, teachers, and students. Anyone who cares about our vision and our students is welcome to become a PTSA member.